Building dreams. 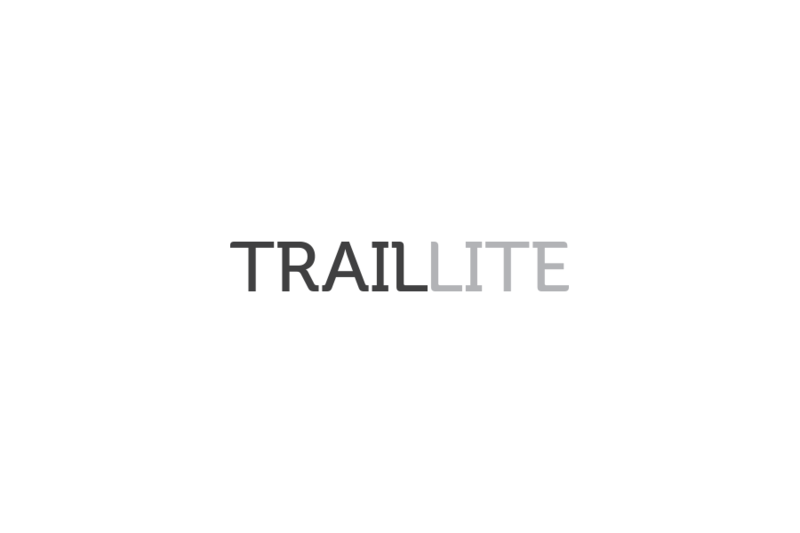 It’s about capturing the spirit of the vision that brought about the first TrailLite Motorhome. 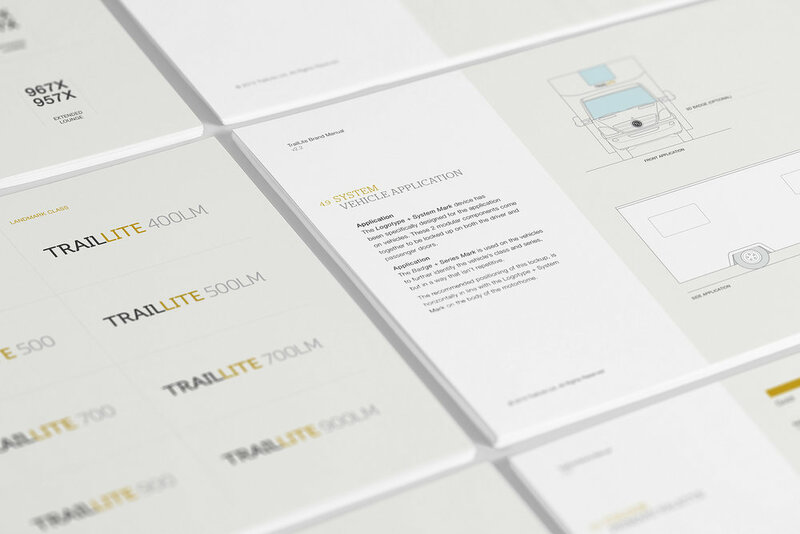 Working with our friends at Fearless, our job was to powerfully translate TrailLite’s story into a compelling brand experience that captured the hearts & minds of its customers. Building dreams – This is the TrailLite legacy we want to tell. 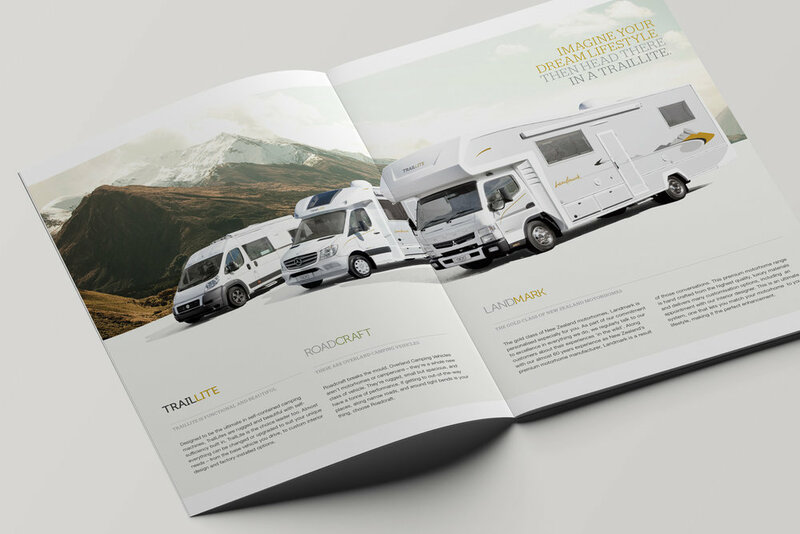 A full rebrand and strategy for a luxury motorhome company. Started in 1954, we uncovered the rich, craftsmen heritage of this family owned business and packaged it in a sleek and progressive brand. A week-long photoshoot that ventured all over the South Island of New Zealand. Working with photographer Kieran Scott, the incredible imagery solidifies TrailLite as the pre-eminent luxury motorhome manufacturer. Landmark is TrailLite's premium class. Distinguished by a calligraphy logomark and distinctive vehicle graphics. 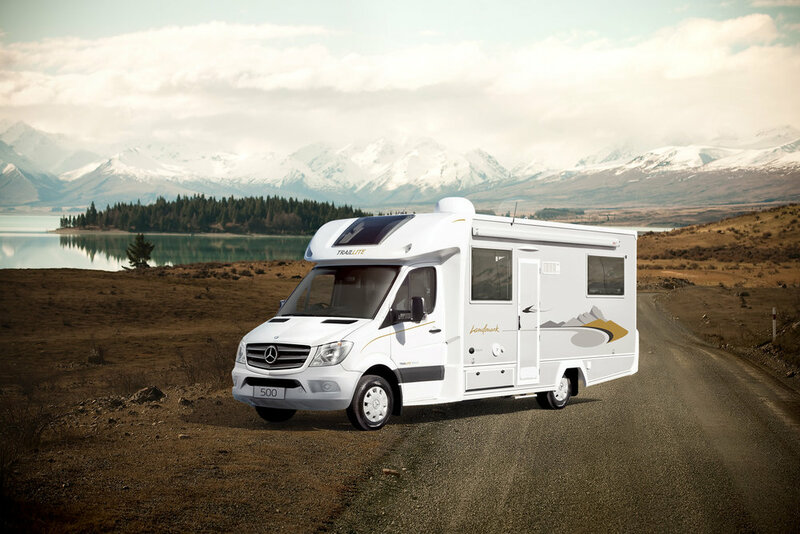 The Landmark range is the benchmark in luxury motorhomes. The vehicles feature the New Zealand Falcon or Kārearea. The only remaining bird of prey endemic to New Zealand. Mainly found in heavy bush and the steep high country in the South Island.